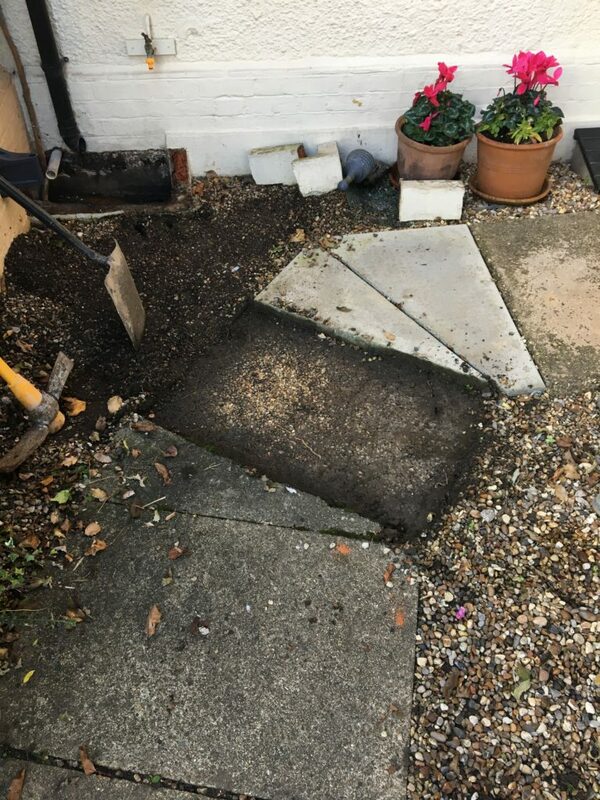 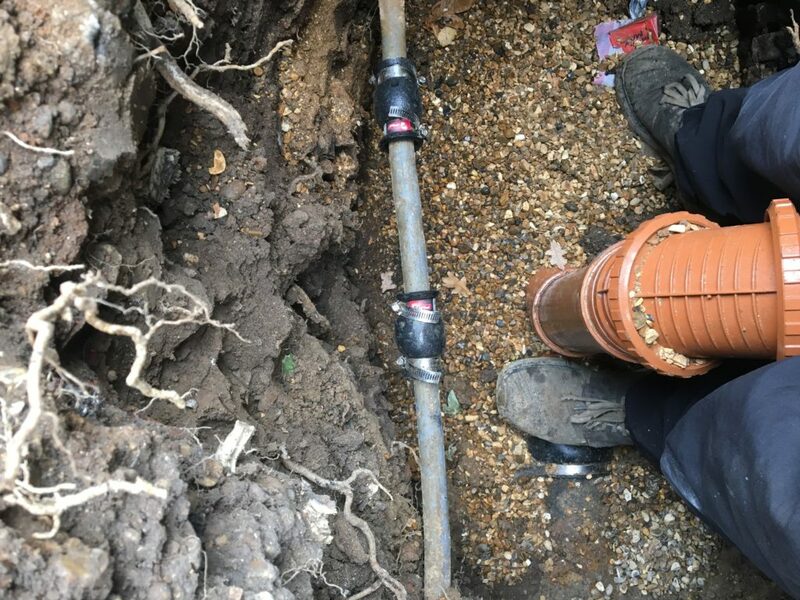 We received a call from a customer who was unable to clear their drain. 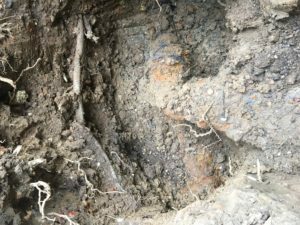 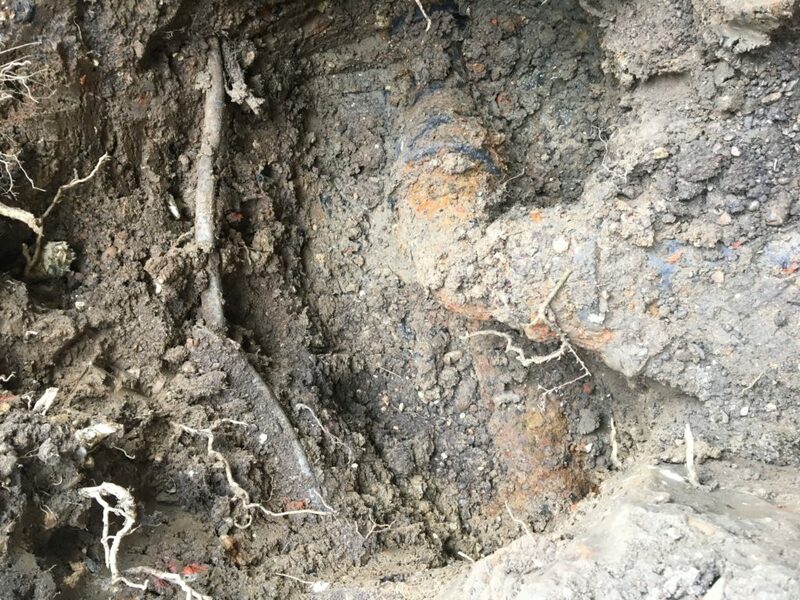 We attended sited, investigated the issue and discovered the pipework was constructed of cast iron and had started to degrade. 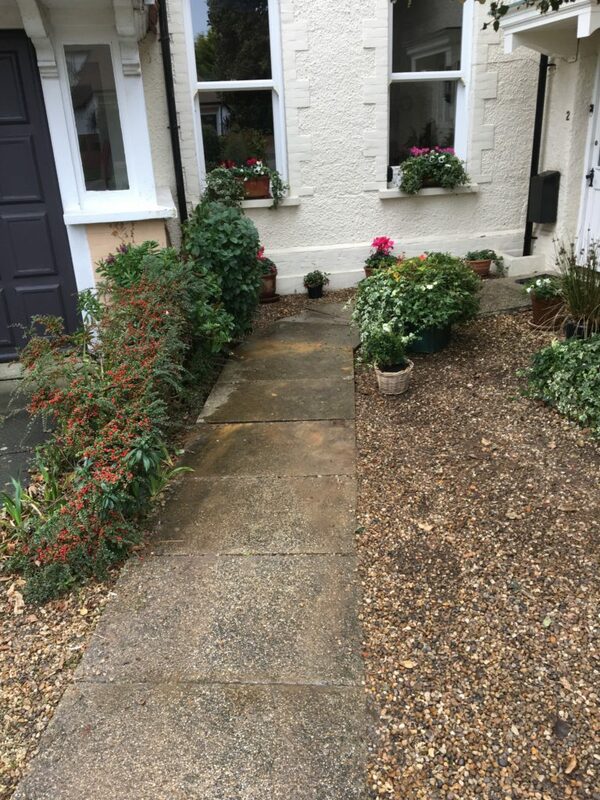 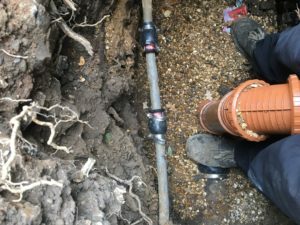 We recommended removal of the old pipework and the installation of new pipework and a new gully. 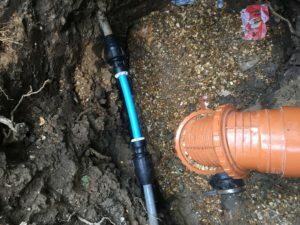 We made a temporary repair to the water main that day and returned the following day to carry out our recommended works.